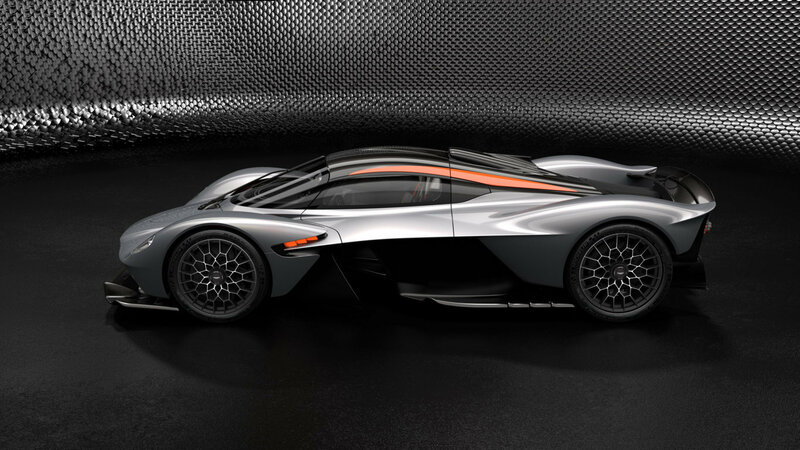 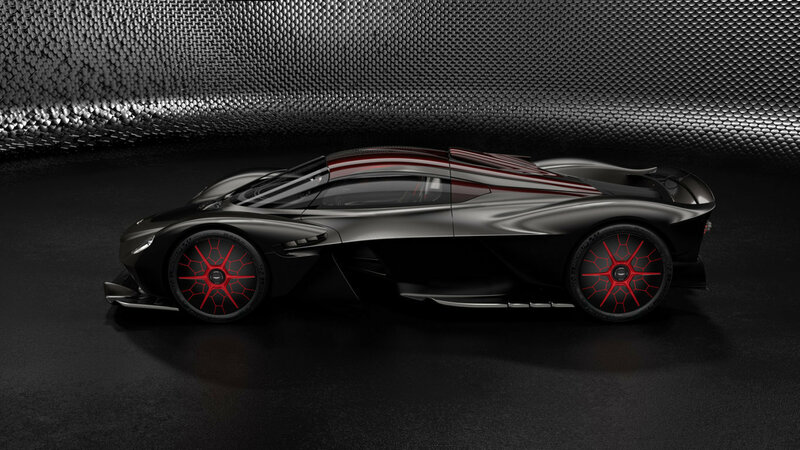 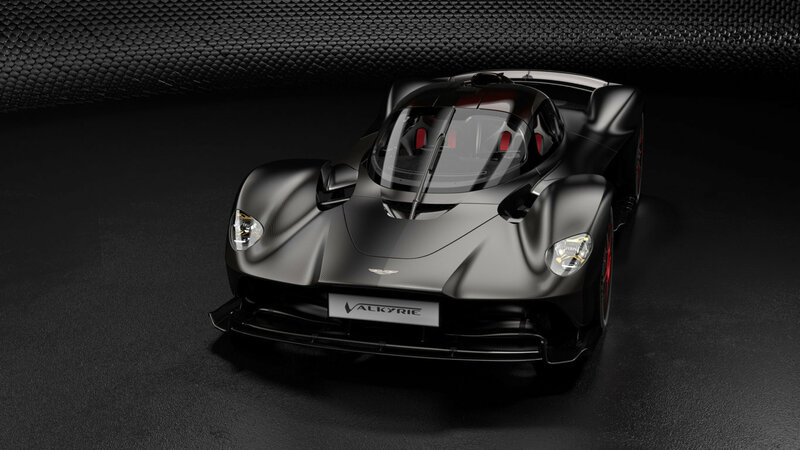 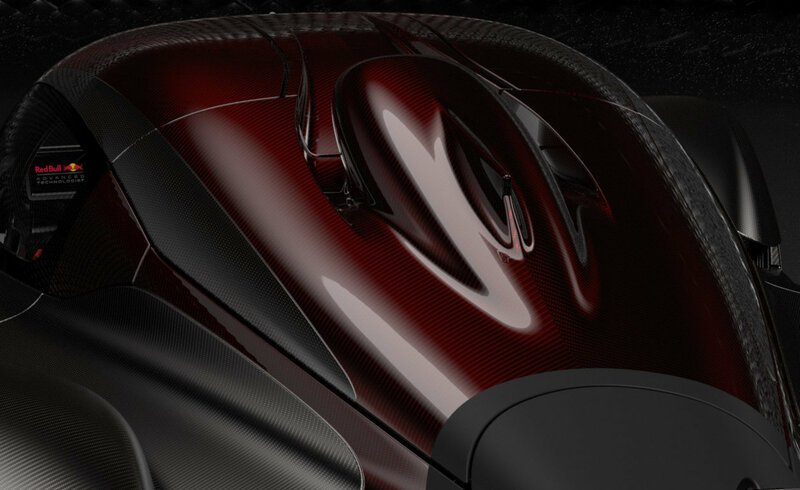 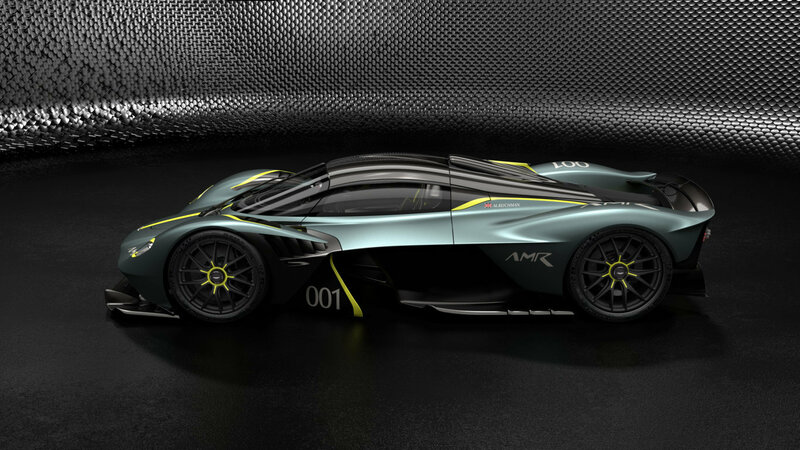 Borne of the partnership between Aston Martin and Red Bull Advanced Technologies, the Aston Martin Valkyrie is a real-life expression of the uncompromising pursuit of performance. 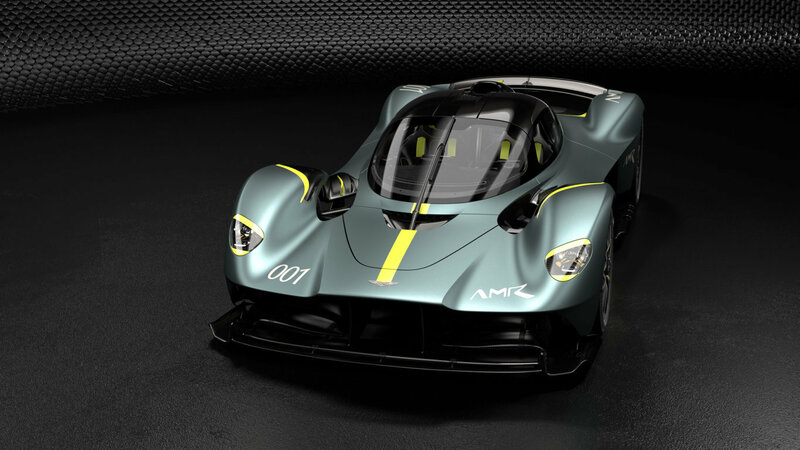 As such, it is fitting that this 150-unit road-going hypercar can now be further optimised with the AMR Track Performance Pack. 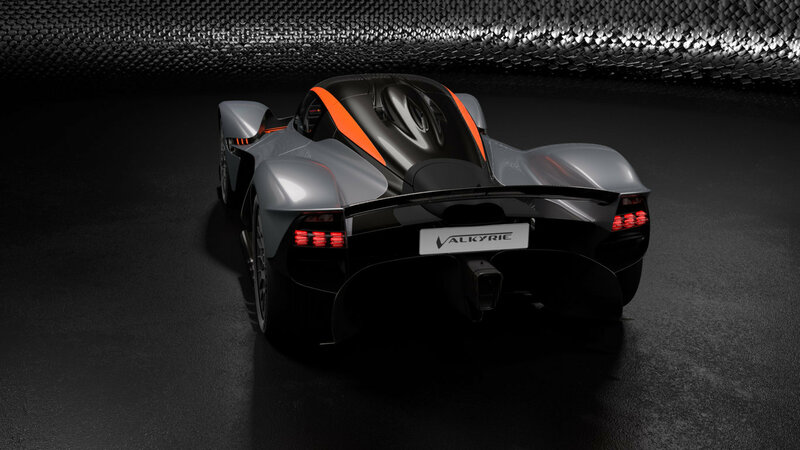 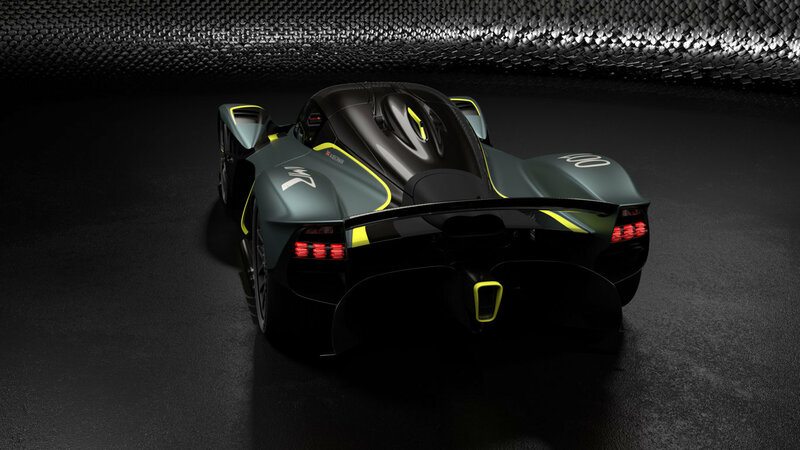 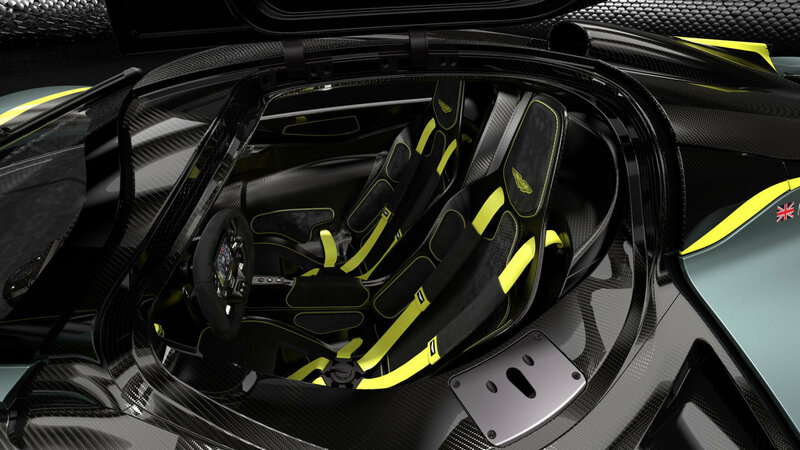 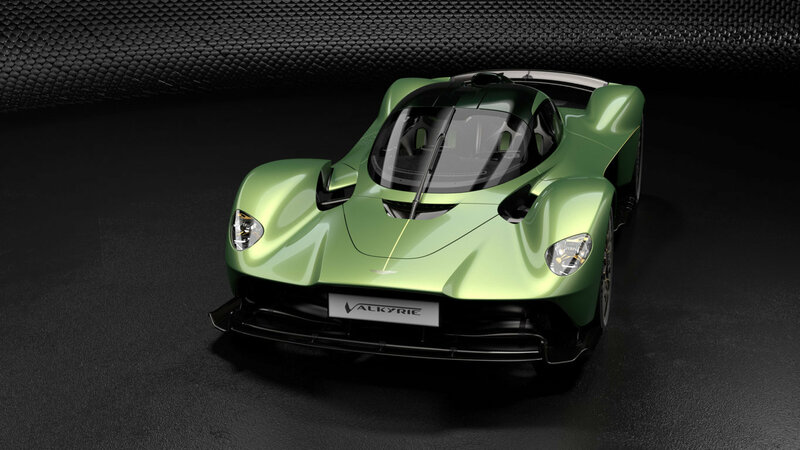 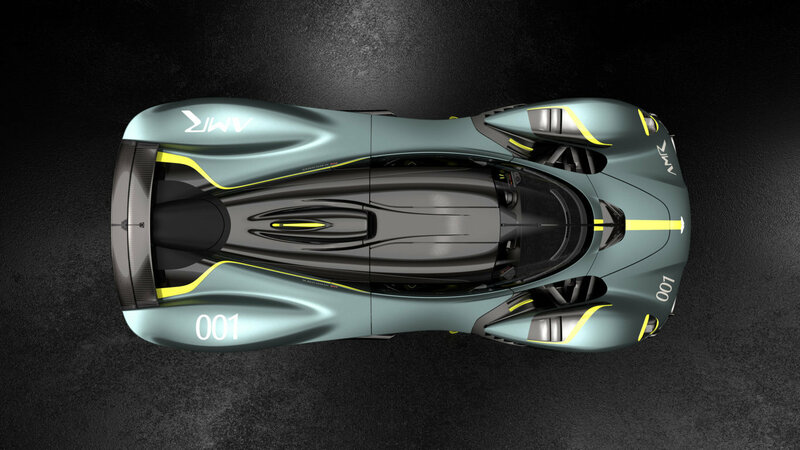 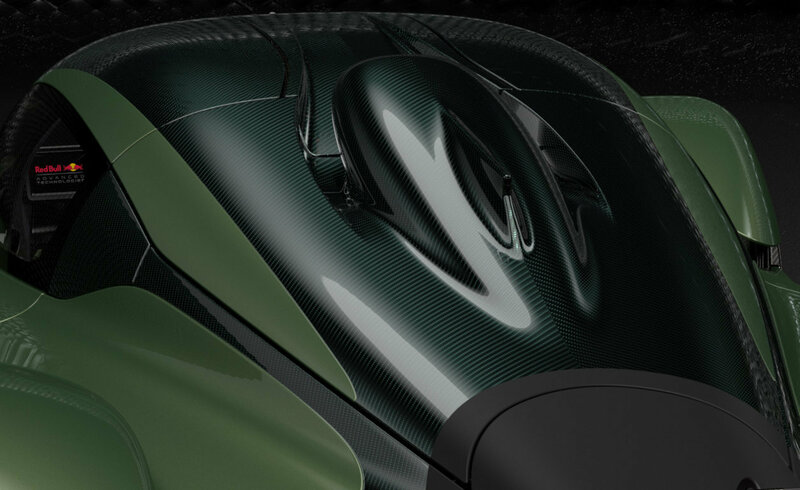 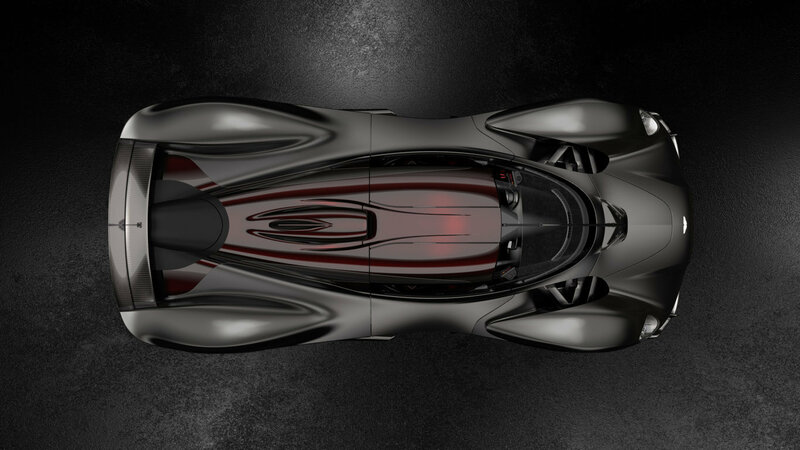 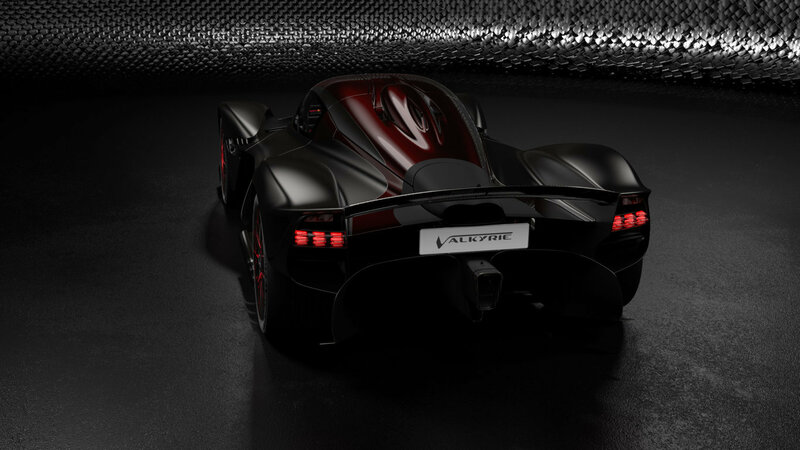 The pack’s track-only components – which can be interchanged with the existing road-legal parts – are set to deliver approximately 8%* quicker lap times on top of the standard Aston Martin Valkyrie.